Accessing World-Class Care is easier than you think. Average travel time from East St. Tammany/Slidell to Tulane Lakeside Medical Center is only a 40 minute drive, and Dr. Stephen Gibbon’s is there waiting to help you! 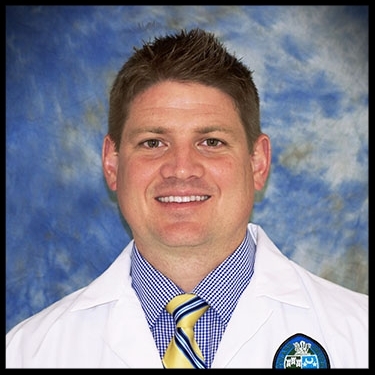 Dr. Steven Gibbons is from Mesquite, Texas and joined the Tulane Department of Orthopaedics after completing his fellowship in Pediatric Orthopaedic Surgery at Children's Hospital Colorado in Denver. Dr. Gibbons received his Bachelor’s degree from Yale University, and his Doctor of Medicine degree from the University of Texas Health Science Center San Antonio Medical School. He did his residency in Orthopaedic Surgery at UT Southwestern in Dallas. Dr. Gibbons is fluent in both English and Spanish. Please click here to read more on Dr. Gibbon's credentials.